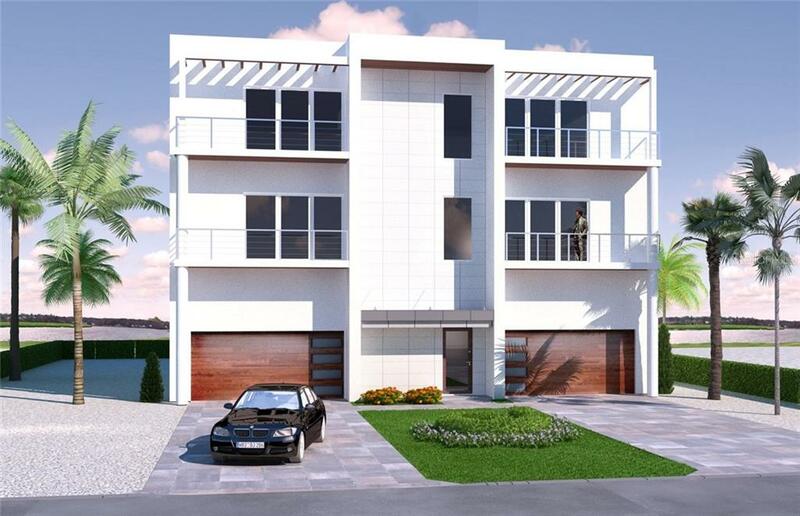 266 Polk Drive Sarasota $1,995,000 4 bedrooms, 4 bathrooms 2742 Sq.Ft. 1045 Tocobaga Lane Sarasota $1,995,000 4 bedrooms, 5 bathrooms 4340 Sq.Ft. 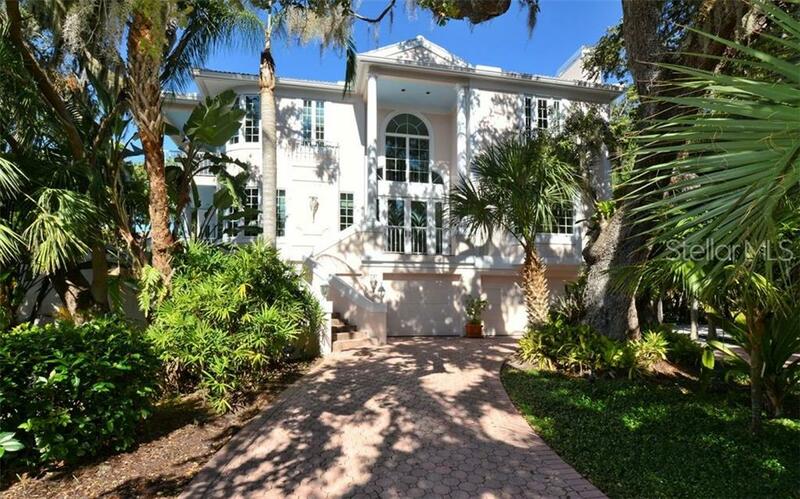 609 Golden Gate Poin... Sarasota $1,850,000 3 bedrooms, 3 bathrooms 2750 Sq.Ft. 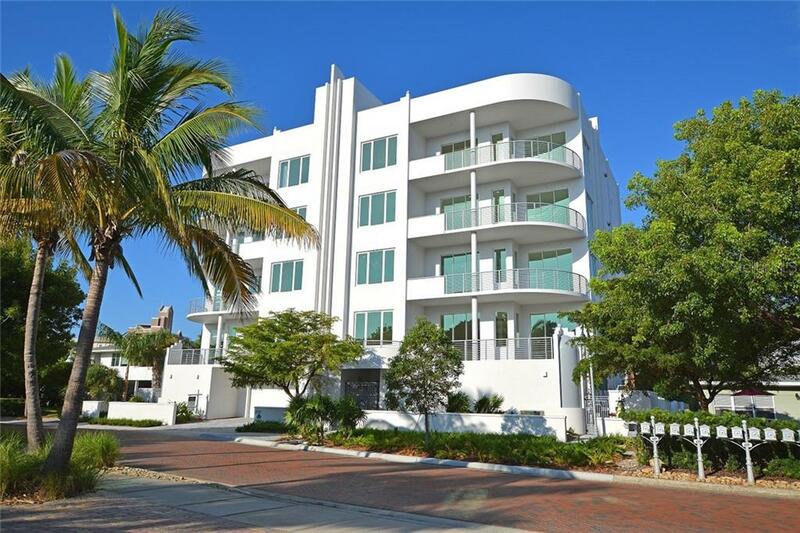 266 Polk Drive Sarasota $1,745,000 4 bedrooms, 4 bathrooms 2742 Sq.Ft. 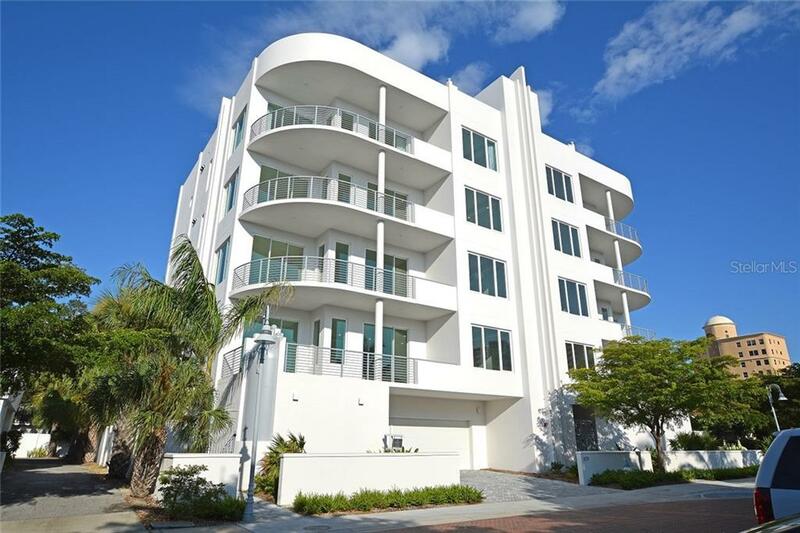 609 Golden Gate Poin... Sarasota $1,545,000 3 bedrooms, 3 bathrooms 2750 Sq.Ft. 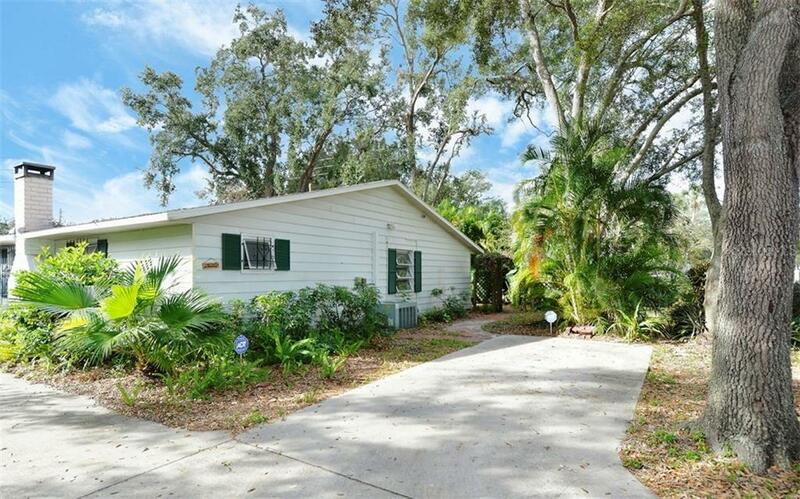 609 Golden Gate Poin... Sarasota $1,475,000 3 bedrooms, 3 bathrooms 2750 Sq.Ft. 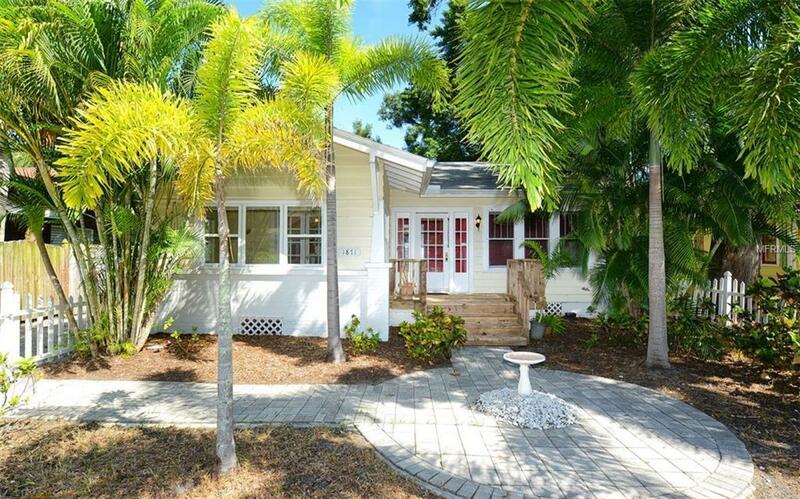 609 Golden Gate Poin... Sarasota $1,395,000 3 bedrooms, 3 bathrooms 2750 Sq.Ft. 586 Macewen Drive Osprey $1,295,000 4 bedrooms, 5 bathrooms 4163 Sq.Ft. 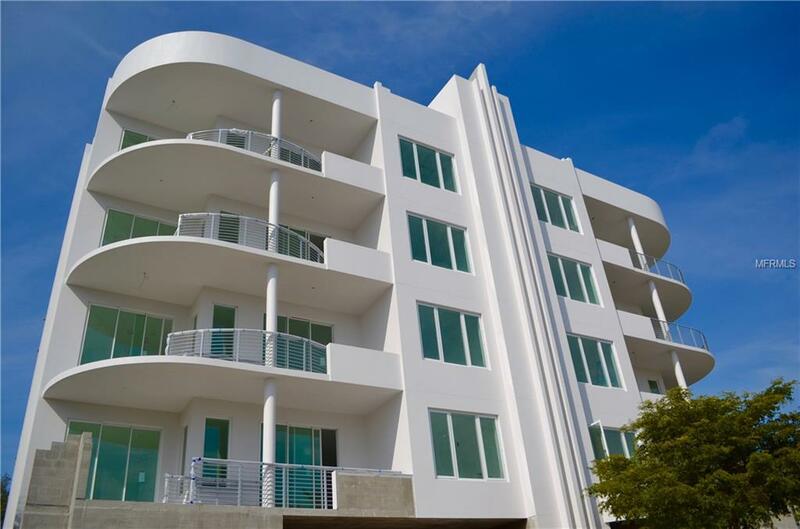 1871 Prospect Street... Sarasota $499,999 2 bedrooms, 2 bathrooms 1720 Sq.Ft. 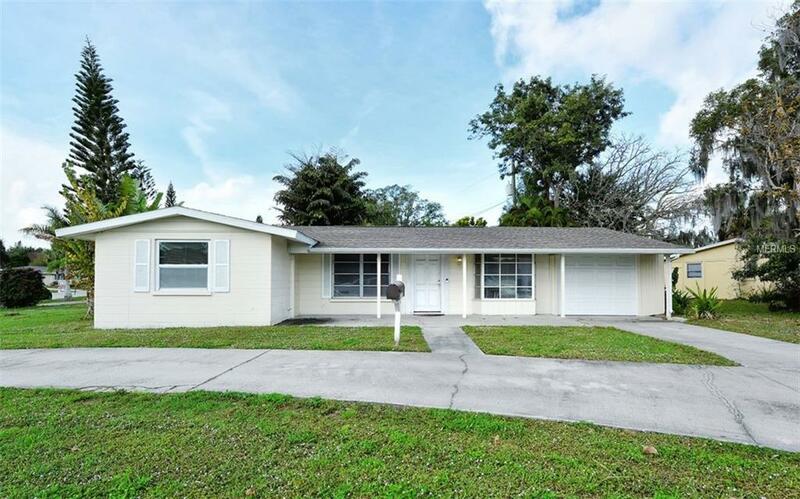 335 Tuttle Avenue Sarasota $265,000 3 bedrooms, 3 bathrooms 1708 Sq.Ft. 2008 Tuttle Avenue Sarasota $209,999 2 bedrooms, 2 bathrooms 1483 Sq.Ft.